One of our favorite offerings is what was previously known as the French Collection from Votivo (now included in the Votivo Aromatic Collection). This fragrance collection was comprised of scents reminiscent of what you would find in the French countryside. From St. Germaine Lavender, to Sumatra Lemongrass, to Rosemary Garden and Provencal Honey, there are some beautiful herbal notes to enjoy. 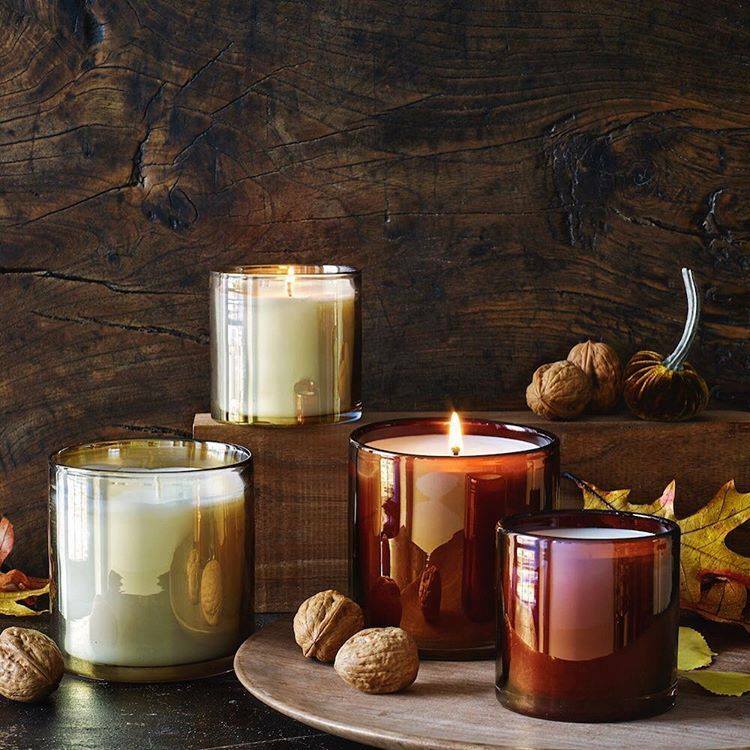 These nature-inspired scents are available in both a 6.8oz candle and a reed diffuser that lasts for approximately 4 months. I love how purely natural these fragrances smell; pure and simple but with heightened sophistication. If you’re looking for a fresh and revitalizing herbal fragrance, look no further than LAFCO’s Mint Tisane (Meditation Room) available in a candle, diffuser, diffuser refill, and bar soap. With bright notes of spearmint and peppermint, balanced with the spice of ginger and clove, this is the perfect energizing fragrance. Invigorate your senses with the pure, fresh fragrance of mint, found in Produce’s Mint candle. Not only does Produce use a clean-burning soy wax, but these jars are perfect for reuse! I’ve heard it said that you either love cilantro or hate it. 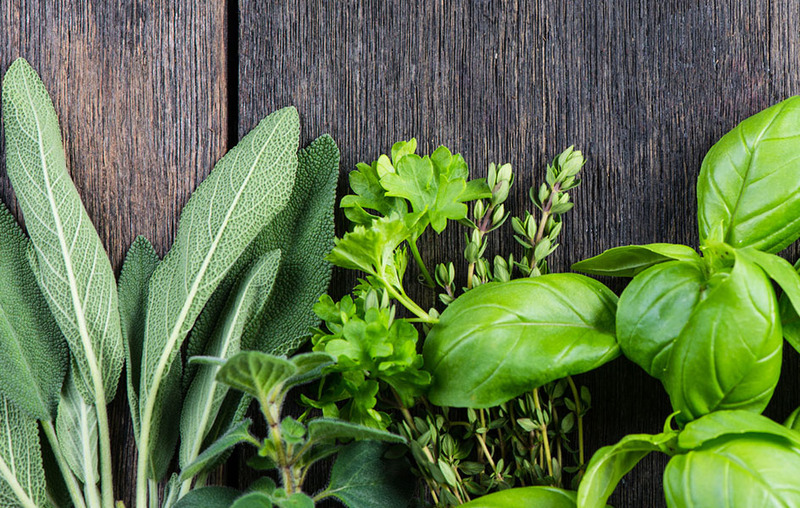 Those who love the spicy, fresh fragrance will thoroughly enjoy Produce Cilantro. On the rich, earthy side of herbal fragrances is rosemary, a perfect example of which can be found in Nomad from Aura. The pungent fragrance of rosemary is combined with earthy cedar and patchouli to create a warm and sultry masculine blend. We’ve seen some pure, true-to-nature fragrances but its exciting to be able to enjoy blends that combine bright herbal notes with earthy or spicy to create a unique and enticing blend. NEST fragrances is known for creating sophisticated blends unrivaled by most. Moss and Mint, and Lemongrass and Ginger are not any different. Earthy in nature, you can smell the “green” of Moss and Mint, creating an environment like that of a cool, moist wooded forest. And while lemongrass can be found easily in home fragrance collections, NEST blends it with ginger, eucalyptus, thyme and sage to create a complex scent with a bite of spice. Citrus is intensified in this bright fragrance from Archipelago Botanicals, with notes of lemongrass, yuzu, ginger, and sage. We love the impressive size of this candle as well! At 14 ounces, you will receive enjoyment for approximately 90 hours! Also part of the A.B. Home collection from Archipelago Botanicals, Lavande, exhibits the rich, herbal notes of lavender, made brighter with cyclamen and cucumber. 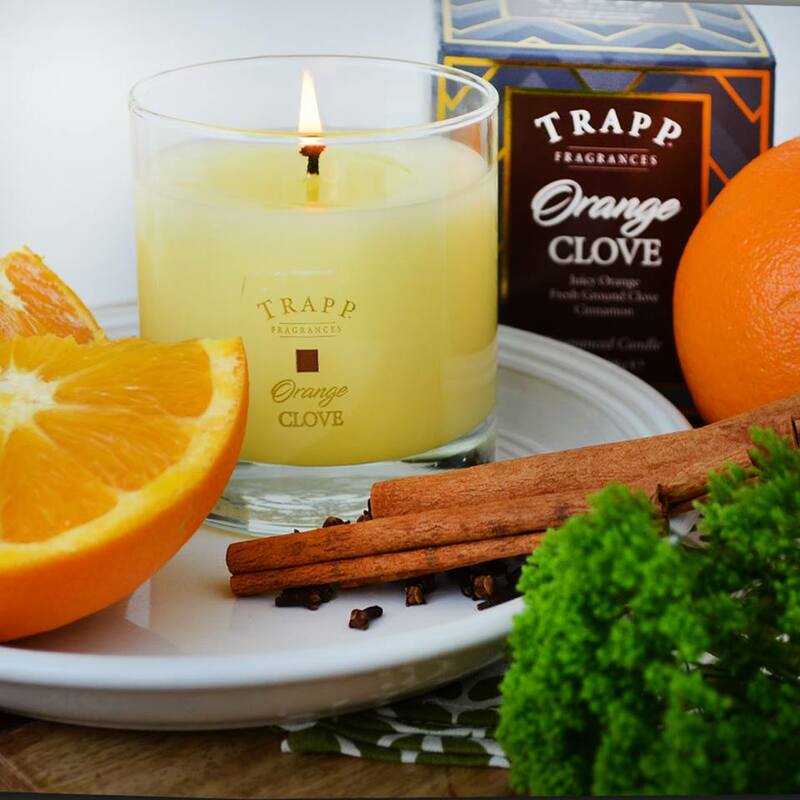 More citrus and less green, Lemongrass Verbena from Trapp, this sweet fragrance, with a hint of vanilla will certainly fulfill your desire for a bright citrus fragrance. Sunlight, soil and scents! We hope you’ve found your fragrance favorite in our collection of best herbal inspired home fragrance. Enjoy!